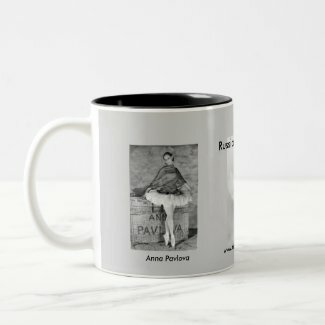 Visit our Store on Zazzle. Click here! Check out these samples of Totes, magets, keychains, mugs and more!